Join National Grange President, Ed Luttrell, Thursday, December 27th at 8PM Eastern Time and 8PM Pacific Time as he facilitates an informative discussion on enlightening, educating, and empowering your members. The title of the TeamSpeak is "Enlighten, educate, and empower your members." 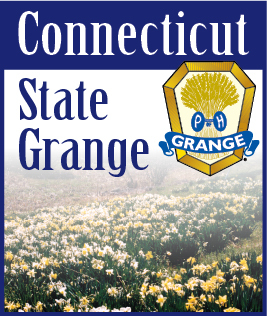 Each session will be an informative discussion on Grange membership and its benefits, and will last approximately one hour. Join in and share your experiences. These sessions are designed for members of new Granges, reorganized Granges, and revitalized Granges as well as the teams working with these Granges. The National Grange is proud of the diverse representation of attendees from across the country that are at our TeamSpeak Conferences. When you are entering a nickname, let us know what State you are representing!